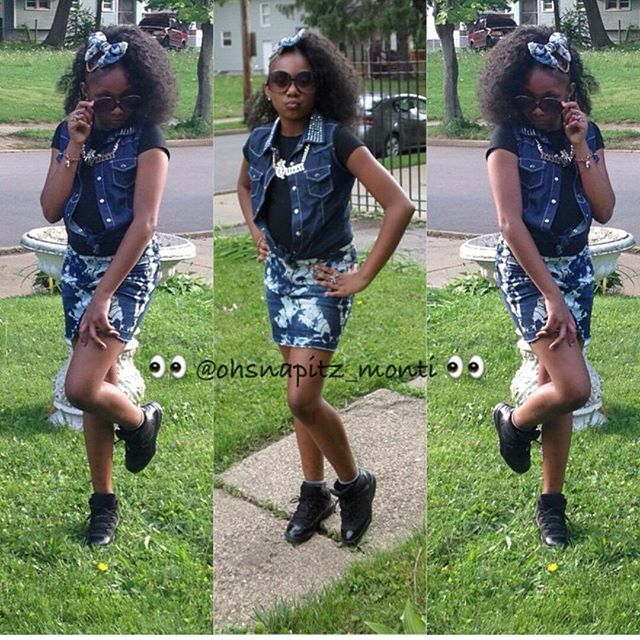 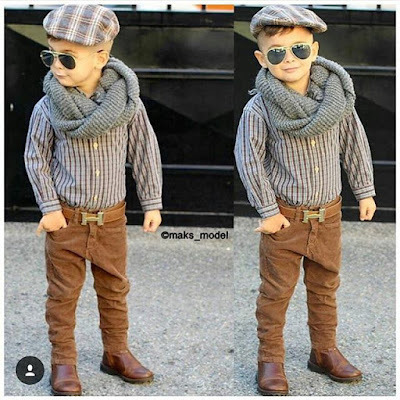 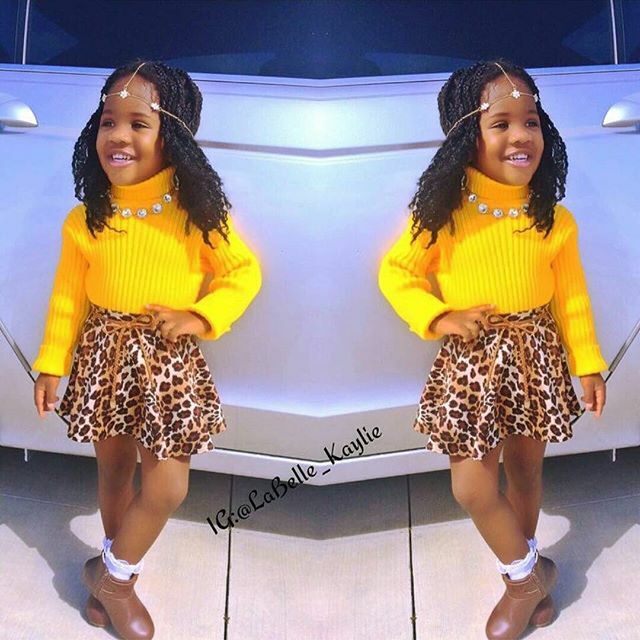 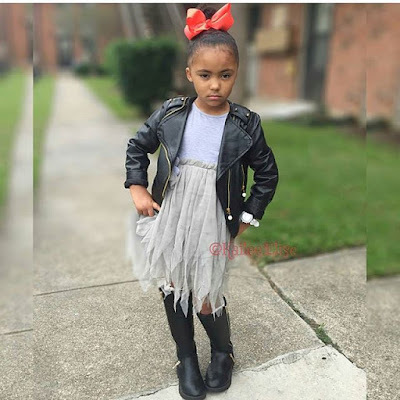 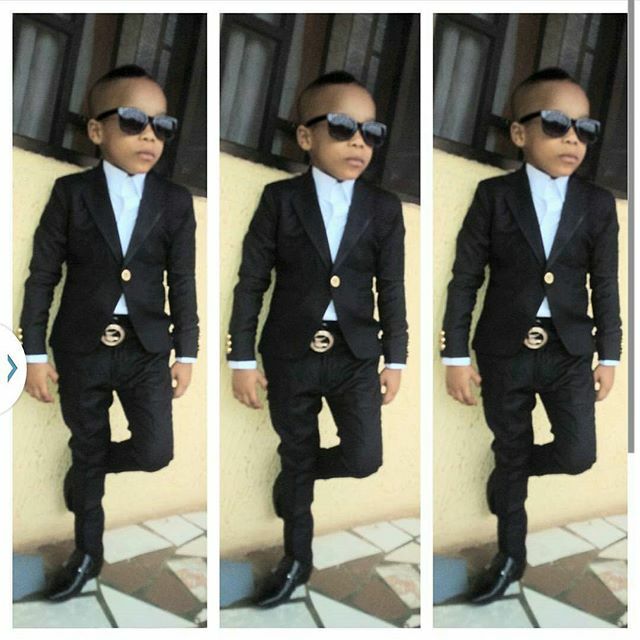 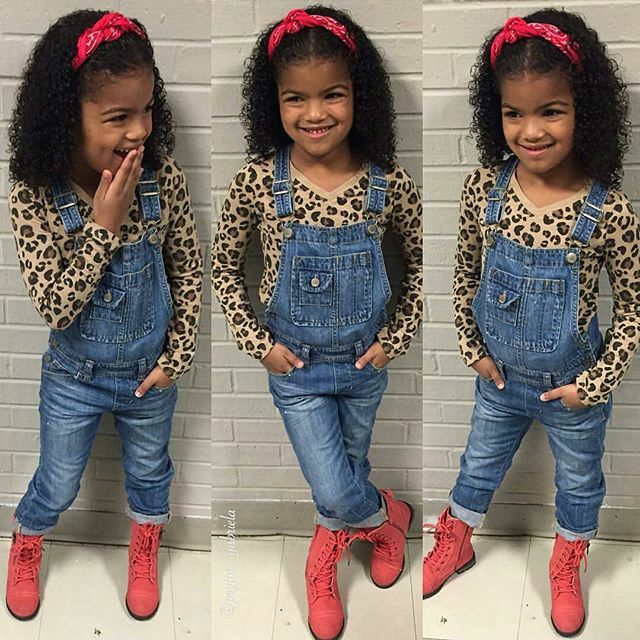 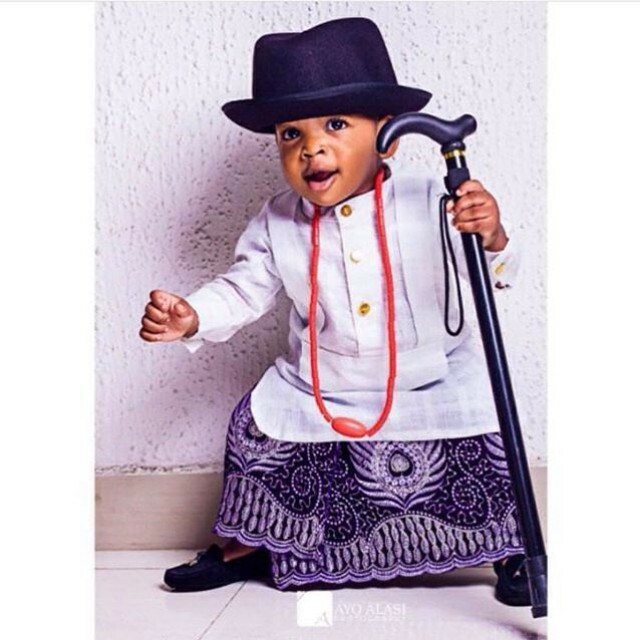 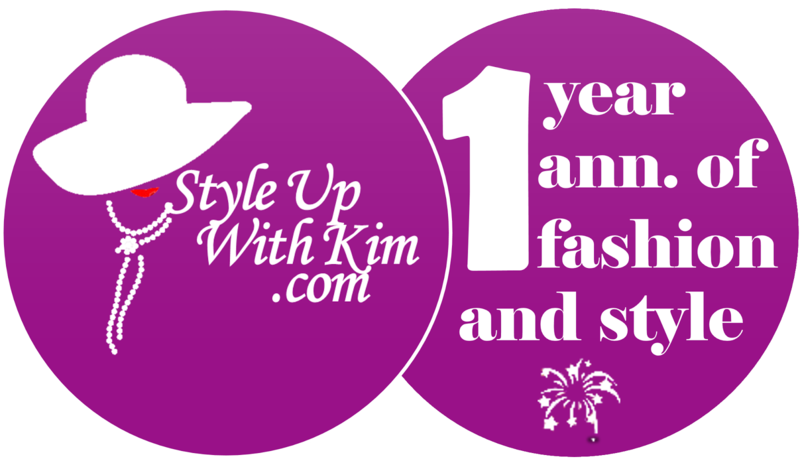 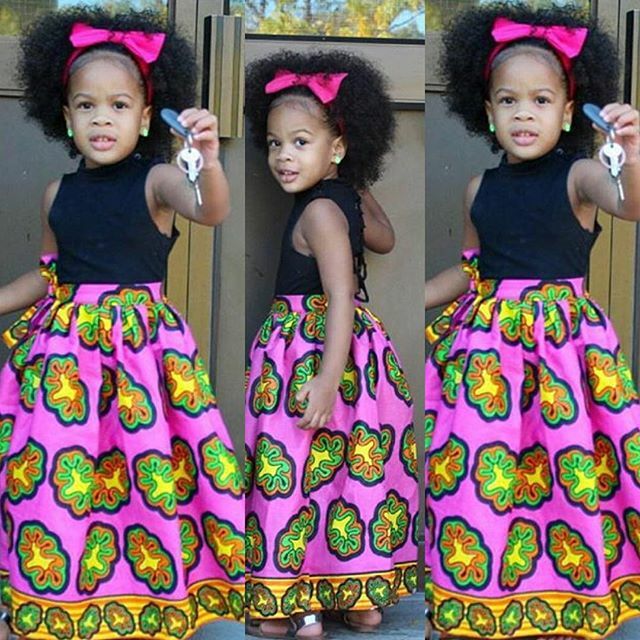 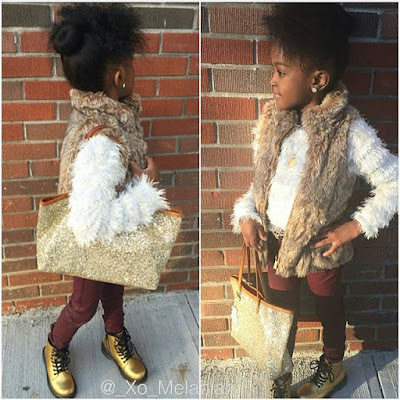 Good morning KB readers, check out these kids fashion styles. Selected suggestions, your kids will no doubt slay with these looks. 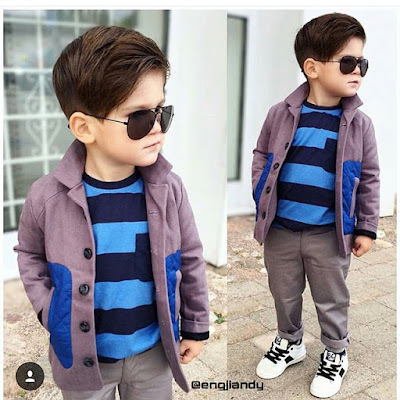 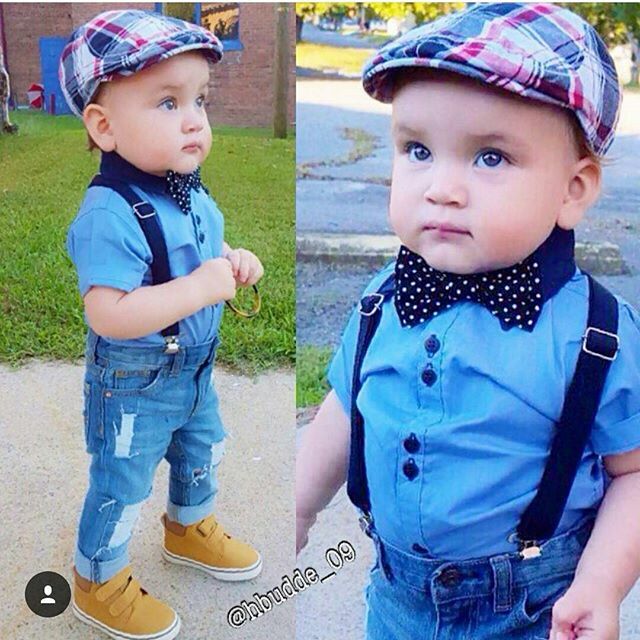 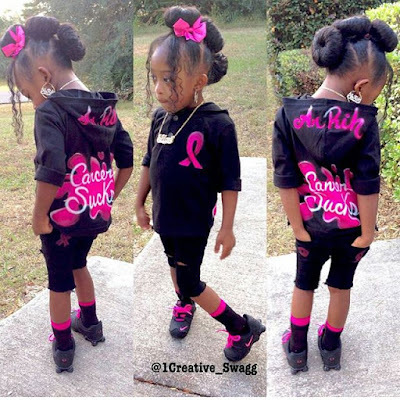 Try and cop some ideas from here and be a little stylish when it comes to your kid's outfit too. 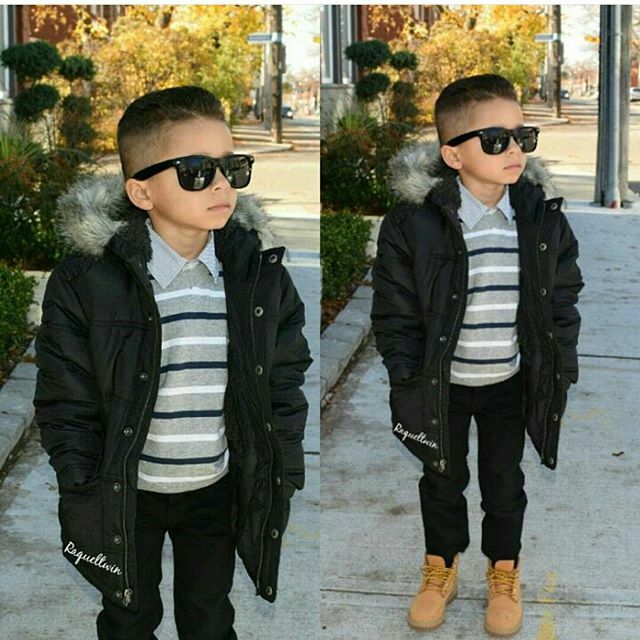 See some fabulous looks to inspire your choice after the cut..